Sidra is a shape shifting witch who puts on a young face when men travel through her forest. She transforms herself into their ideal woman to hypnotize and lure them into traps so she can later feast upon their souls at the moment just before death by starvation, when their souls are at their sweetest! 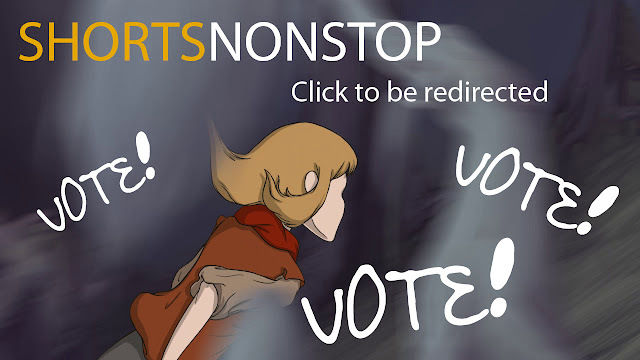 Voting for ShortsNonStop competition has been extended till November 28th, 11:59 pm Pacific Standard Time, so please vote if you feel so inclined! Sketched by Amber at 11:49 p.m.